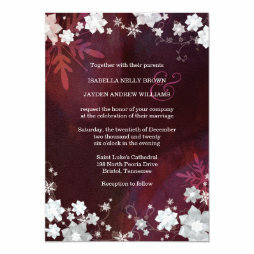 - You may choose the paper type of these invitations. 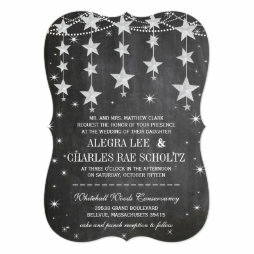 There are 12 different choices available, including matte, ultra-thick, linen, artisan, and metallic tone. 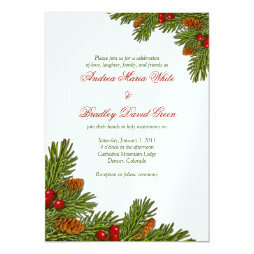 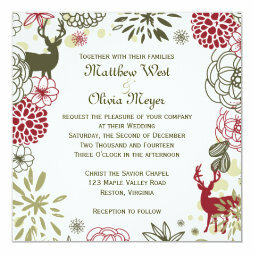 - You may change the shape or style of these invitation - to rounded corners, scalloped design, and more. 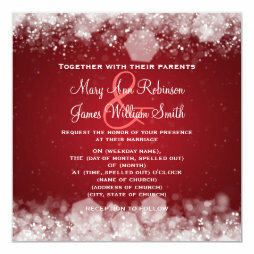 You customize the invites with wedding, venue, and contact details, and then order. 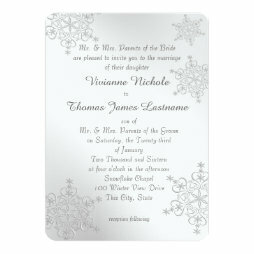 You get automatic volume discount (15% and more) when you order 25 and more invitations. 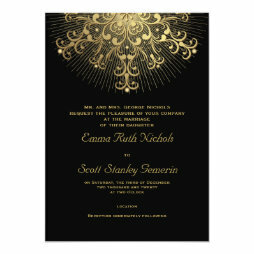 These elegant, beautiful wedding announcements will set the tone for the wedding you are planning. 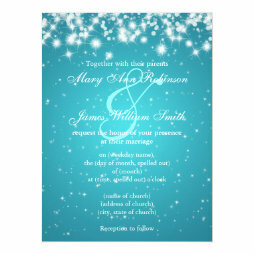 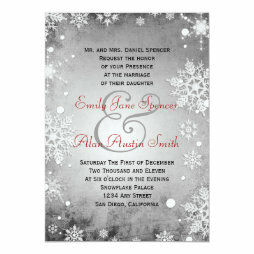 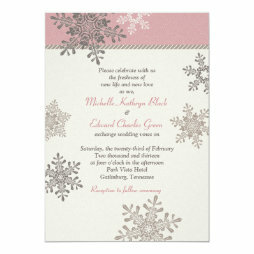 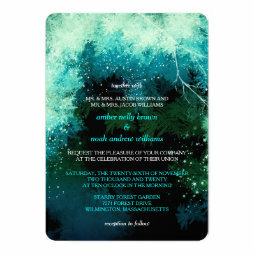 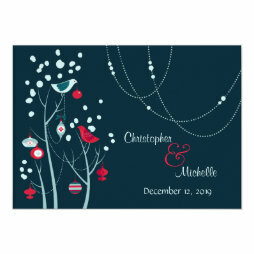 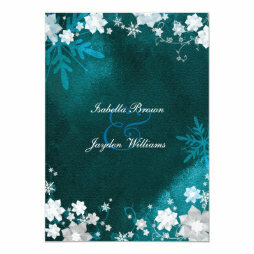 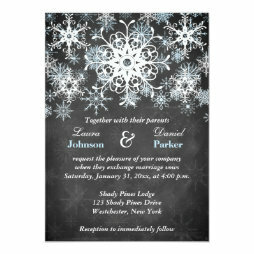 This is a beautiful collection of wedding invites handpicked for a winter theme or a winter wedding. 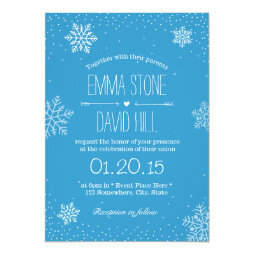 If you are planning a wedding for your friend, your family member, son, daughter, brother, sister, cousin, or your own wedding - this collection has been handpicked for you. 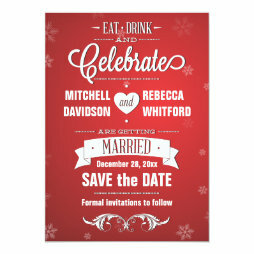 Wish you a beautiful, sweet, lovely wedding!